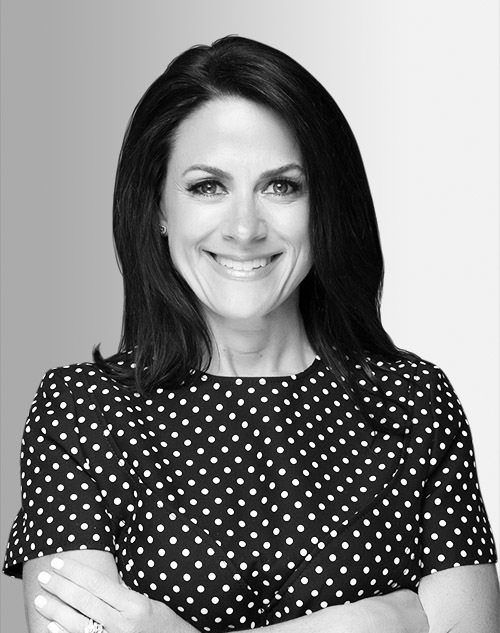 Courteney Monroe is CEO of National Geographic Global Networks, where she oversees global programming, operations and marketing, and partnerships around the world. She has collaborated with top talent, including executive producers Brian Grazer and Ron Howard for “Breakthrough” through a partnership with GE in 2015 and a subsequent six-part series titled “Mars” in 2016. Previously, she served as executive vice president for HBO. She holds a BA from Williams College and an MBA from The Wharton School at the University of Pennsylvania.